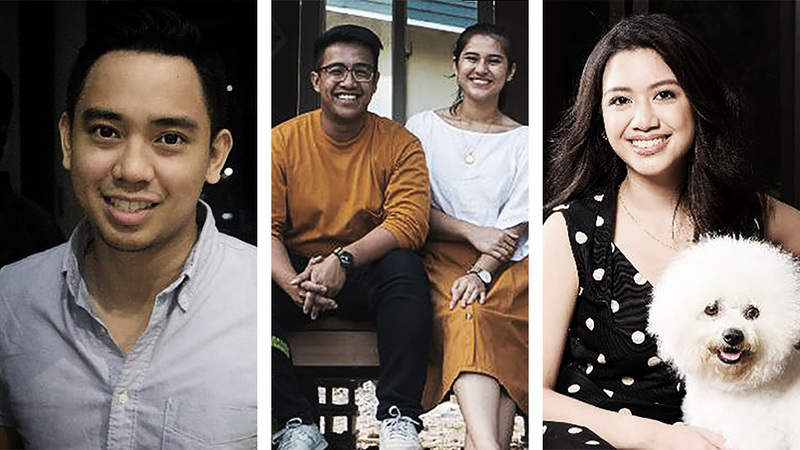 Four Filipinos made the exclusive 30 Under 30 Asia list curated by U.S. business magazine Forbes for 2019. Forbes launched the 30 Under 30 Asia list in 2016 and included 10 Filipinos on its maiden list. Five more were added the year after, then six in 2018. The four newcomers bring the total number to 25. The 300 finalists were chosen by the business magazine after a rigorous process. From more than 2,000 online nominations, the team shortlisted 500 semi-finalists and forwarded it to the judges’ evaluations. The birthday cut off was set to December 31, 1988. “The final 300 get selected afterwards taking into consideration criteria such as demonstration of leadership, impact, potential of success, and the embodiment of the entrepreneurial spirit, synonymous with Forbes. Other factors like innovation, disruption—and size and growth of their ventures in some categories—play a role in making the final decision,” Wehbe explained. This year, the four Filipinos on the list came from three different industries: media, retail, and social entrepreneurship. Read on to know more about them. 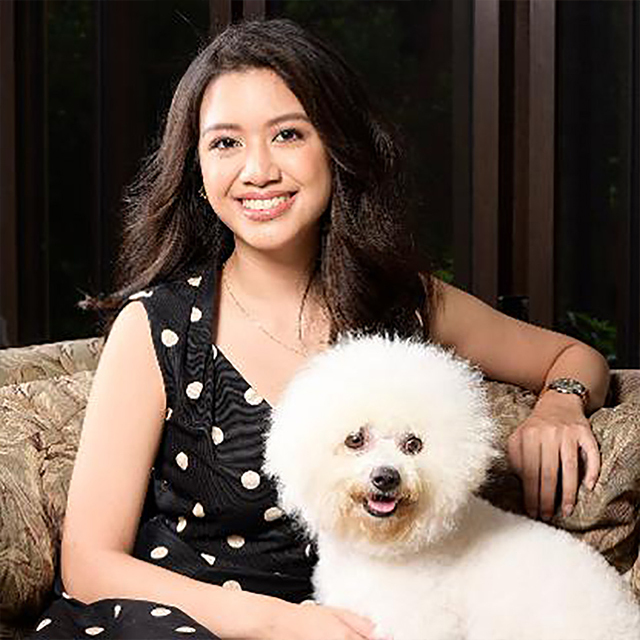 For Kenn Costales, there are two types of millennials: those who hustle because of their background and those who can loan money from their parents. 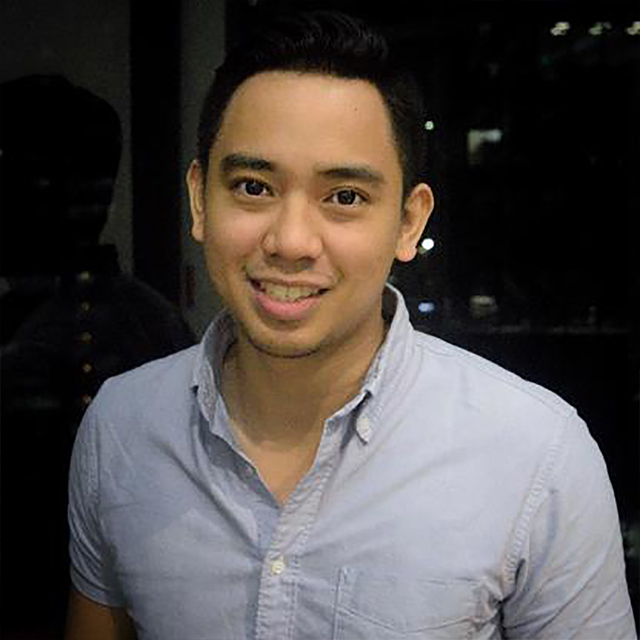 In an interview with Entreprenuer Philippines, Costales said he classifies himself as the first type, and that’s why he worked hard to put up Monolith Growth Ventures, a performance marketing firm that he grew into a multi-million peso business in just a year. “If you don't have the stomach to lose your support system and lose the lifestyle you once had, you may not be strong enough. That's how it really is,” he said. 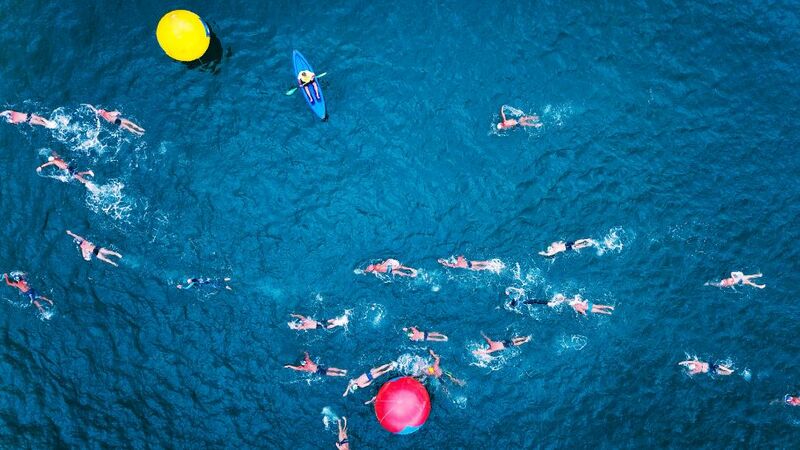 Today, Monolith Growth, which is present in Singapore and Manila, services some of the world’s biggest brands, including Fitness First, The Boston Consulting Group, Sonos, and Klipsch, according to Forbes. 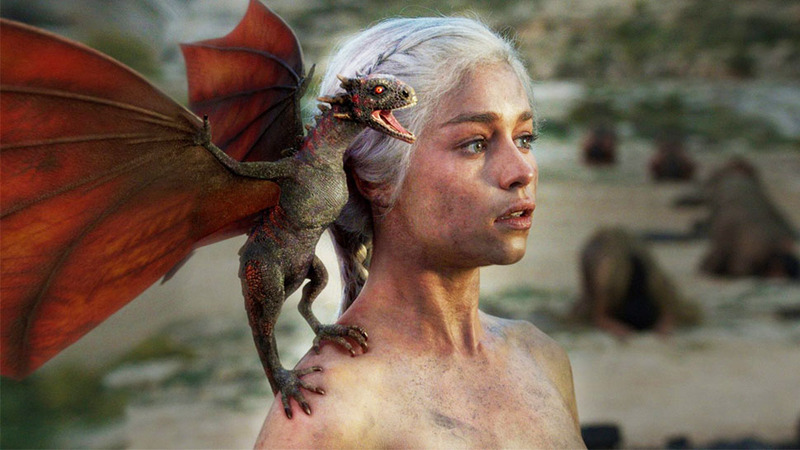 In fact, Carlos is so passionate about animals that she founded Fetch! Naturals, an all-natural premium pet care brand that doesn’t use chemicals in its products, in 2016. Today, Fetch! Naturals products are available in over 30 locations in the Philippines. She has also opened two retail shops in Manila and Los Angeles. By 2030, the slum population all over the world is expected to reach two billion, according to the World Health Organization. Here in the Philippines, about 4.5 million people are already either homeless or living in slums. This is what Earl Patrick Forlales wants to solve. 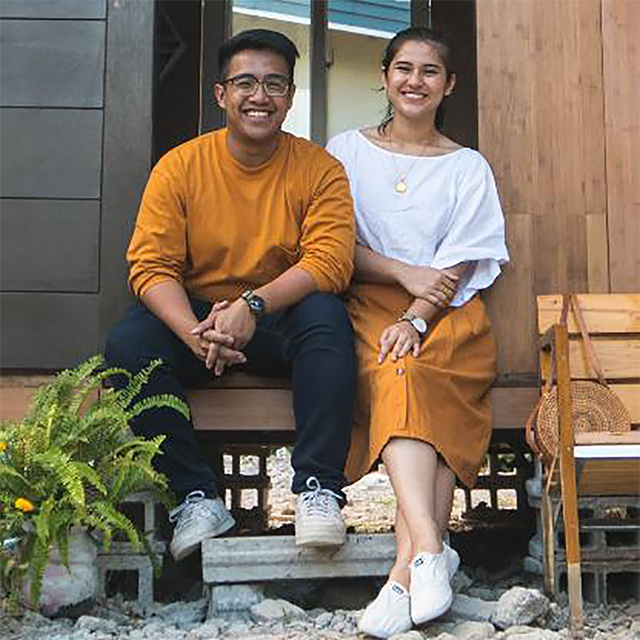 Together with co-founder Zahra Zanjani, the two Ateneo de Manila University graduates came up with CUBO Modular, a company that designs and builds low-cost modular homes made up of bamboo in just four hours. The founders have received support for their noble endeavors. In 2018, they won P50,000 as prize money from the Royal Institute of Chartered Surveyors (RICS) and the U.K. National Commission of UNESCO for winning the Cities for Our Future competition.